J. 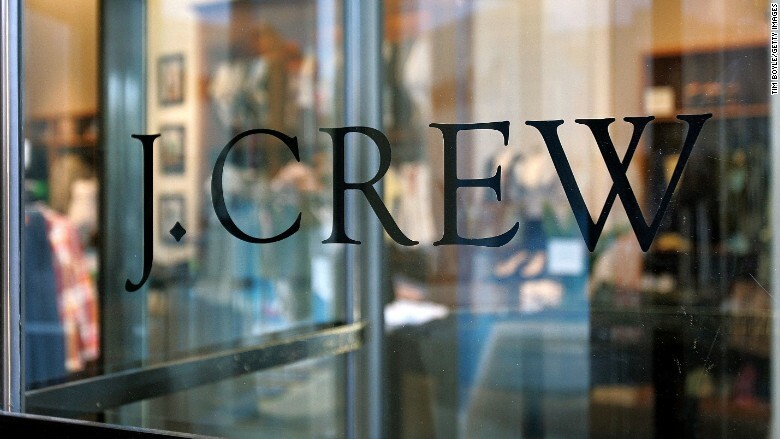 Crew Group said Wednesday that it has replaced its brands' lead designers and laid off 175 employees, mainly from its New York headquarters. The layoffs, which were first reported by Racked, follow a year of poor sales performances. J. Crew Group employs 15,600 associates and operates 512 stores globally. The company has been struggling in the first three months of this year. In its latest financial report released earlier this month, the company reported sales of the J. Crew brand were down 5% compared to the first quarter of last year. The company said in a statement Wednesday that "other strategic and organizational changes are being made across the Company in areas including store operations, production, sourcing, and merchandising," though it did not provide details about those changes. J. Crew Group CEO, Mickey Drexler, addressed the company's troubles in a June 4 earnings call. He said he wanted to revamp the J. Crew aesthetic and outlined a plan to boost sales by opening new Madewell stores and J. Crew Factory outlets. Madewell is a J. Crew clothing brand that targets women shoppers, and it was among one of the few bright spots for the parent company. It reported a 33% jump in sales for the Madewell brand, but the label is still small compared to the J. Crew flagship brand. Madewell has only 88 stores and accounts for 11% of the company's revenue. But if Madewell's recipe for success was in its head of design, Somsack Sikhounmuong, the J. Crew brand has reason to be optimistic. The company announced it is making him head of design at J. Crew. The previous top designer, Tom Mora, will be leaving the company. Joyce Lee, a designer previously with Michael Kors (KORS) and Marc Jacobs, will take over at Madewell.